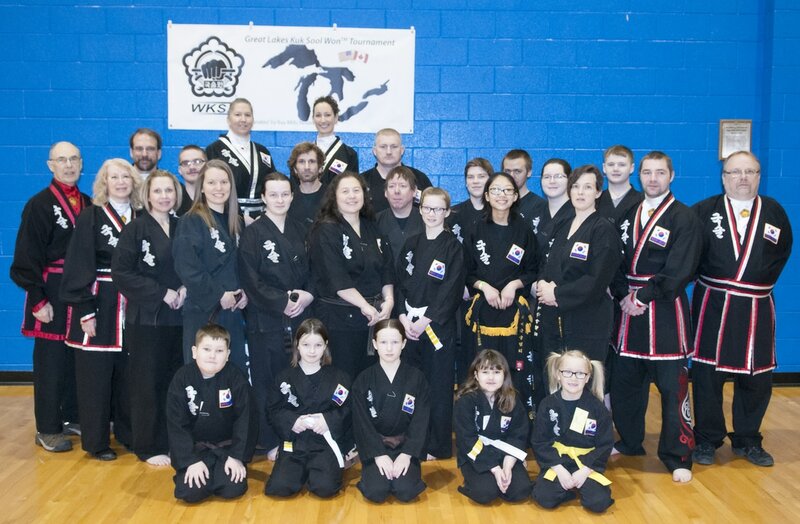 Thank you Black Belts for your support! 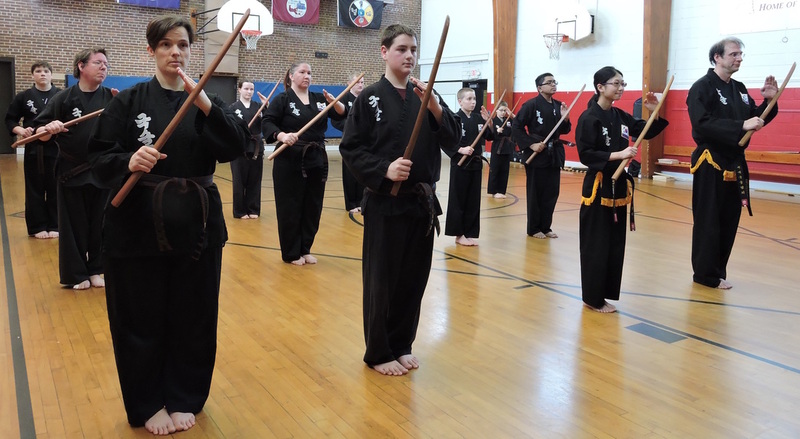 Thank you Instructors and Students for participating!! Be very proud of your accomplishments! Thank you to all involved! 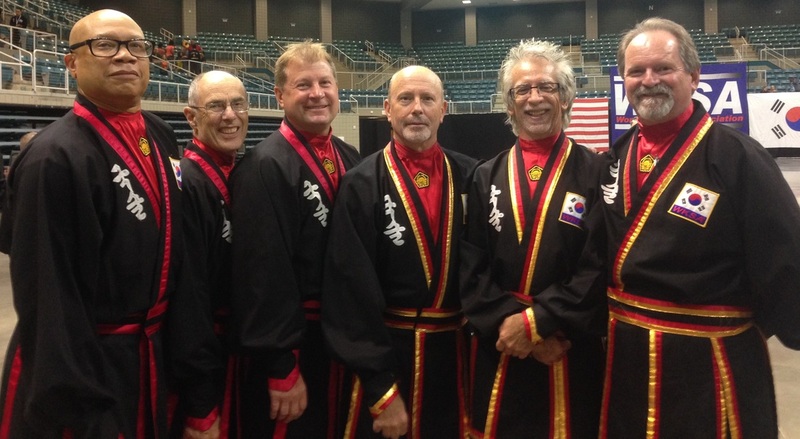 Black Belt Judges, "You Rock!" ​Thank you!! 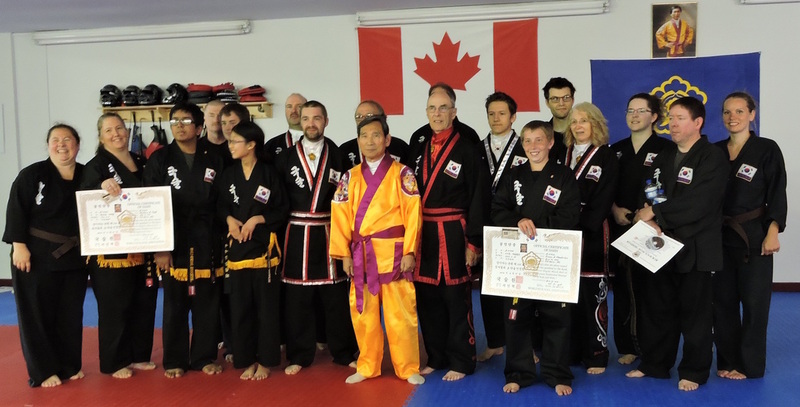 Black belts, Volunteers, Competitors & their Support Teams.